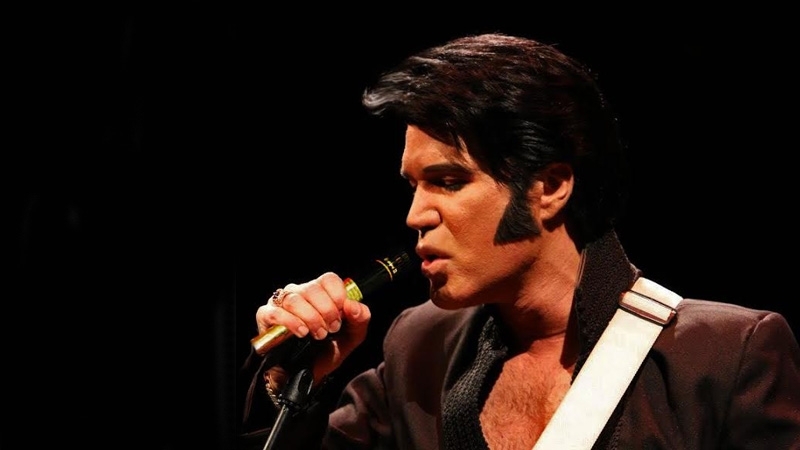 Ted's Sunday matinee concert will cover all eras, showcasing Elvis' greatest hits. Please be advised that attendees at the Parkes Elvis Festival events may be photographed by official photographers. These photos may used for future marketing and promotional activities. Please contact the Parkes Elvis Festival or Parkes Visitor information Centre should you have any concerns.